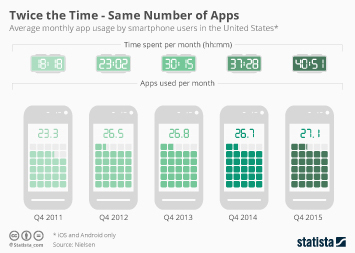 American adults spend almost 18 hours a week on their smartphones. 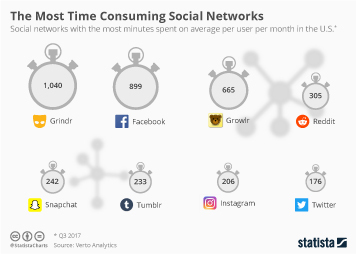 Much of that time is undoubtedly spent using apps, which is why it is so important for brands and publishers to have their own mobile app. 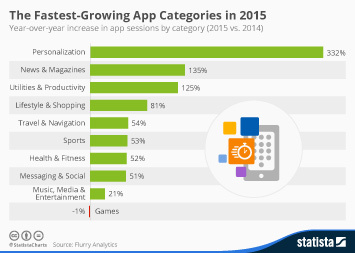 Unfortunately for any app publisher, having an app is one thing, but getting people to use it is the real challenge. 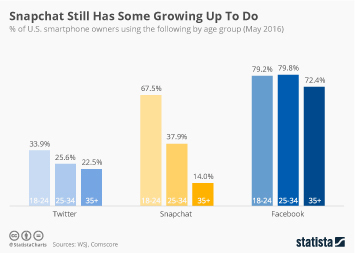 According to comScore's 2017 U.S. 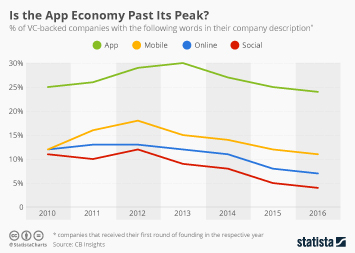 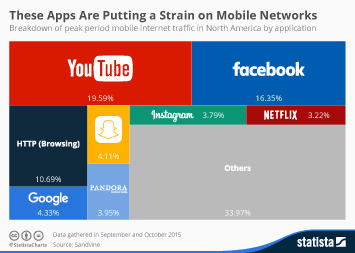 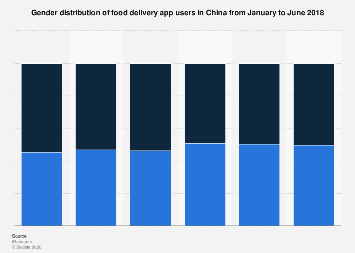 Mobile App Report, smartphone users are pretty limited when it comes to the apps they actually and extensively use. 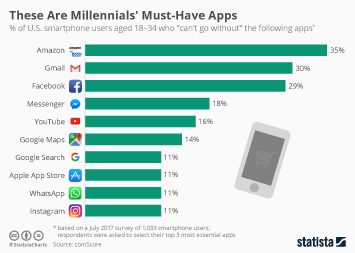 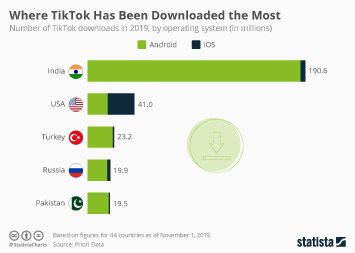 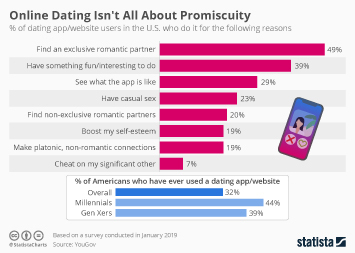 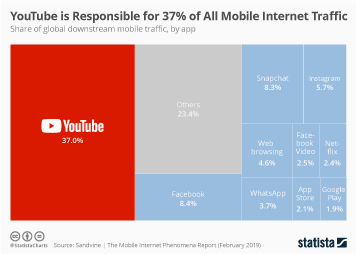 In the United States, smartphone users spend almost 80 percent of their total app usage on their favorite three apps and a stunning 96 percent on their personal top 10 apps. 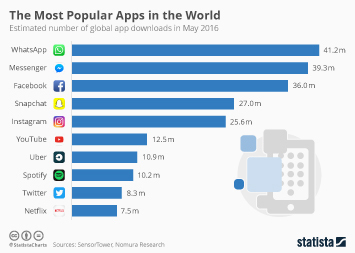 This chart shows how much time smartphone users in the U.S. spend using their personal favorite apps. 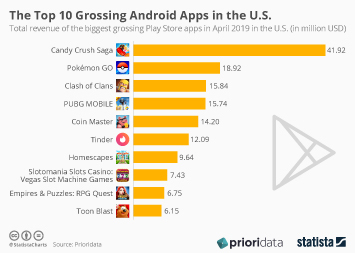 The Top 10 Grossing Android Apps in the U.S.